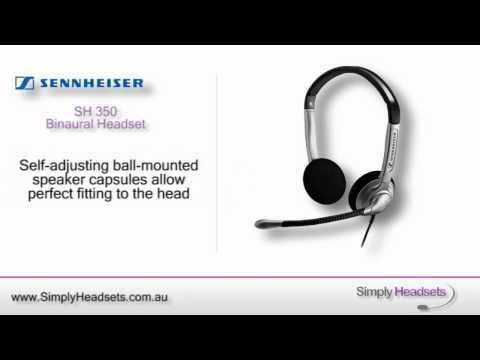 When you’re feeling comfortable you can power through your workday. 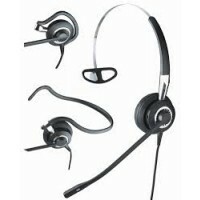 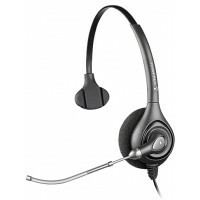 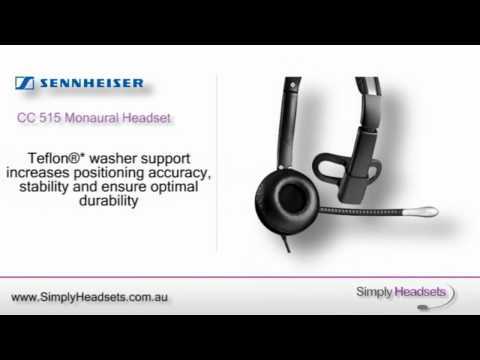 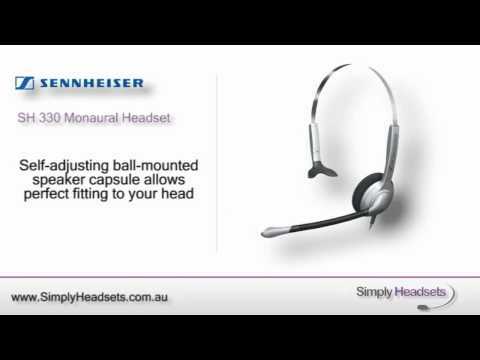 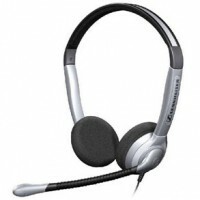 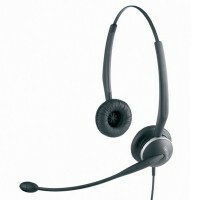 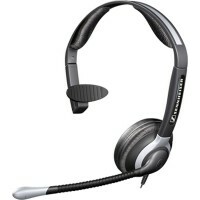 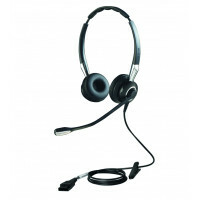 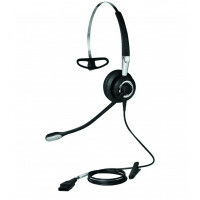 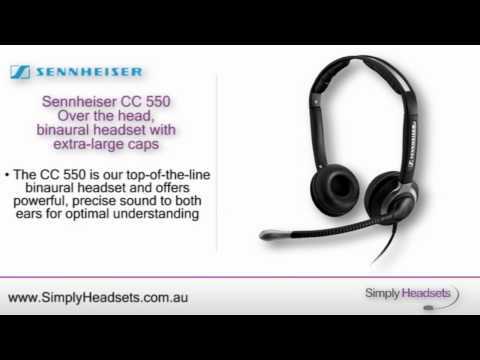 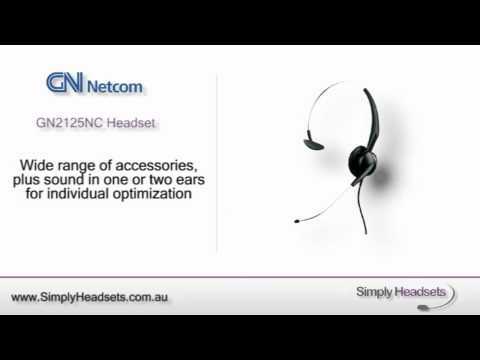 So get more comfortable with a quality office headset. 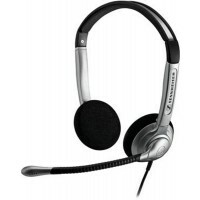 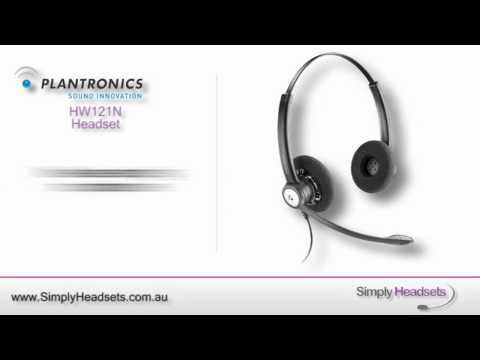 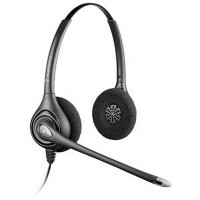 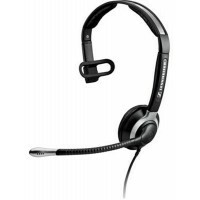 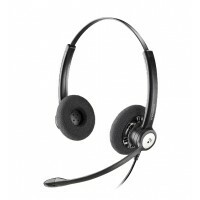 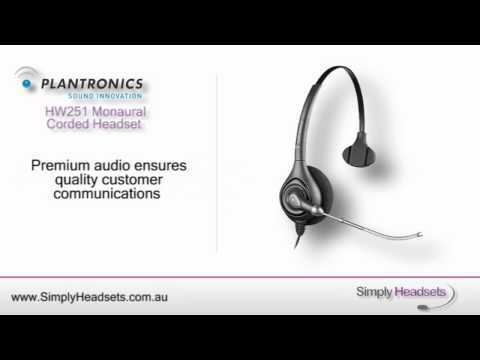 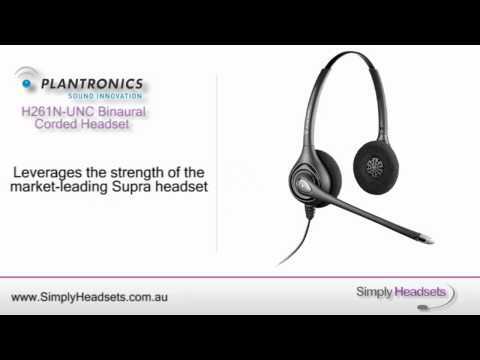 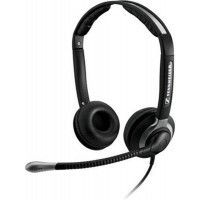 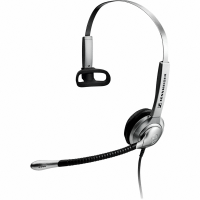 When you shop with Simply Headsets, you’ll get all the leading office headset brands including Plantronics, GN Netcom and Sennheiser, providing exceptional quality at an amazing price. 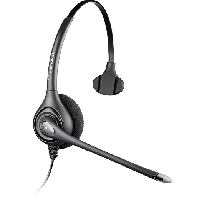 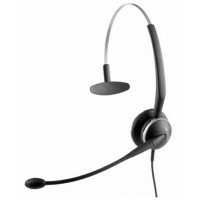 Take a look at our extensive corded headset range below and once you’ve found the right one, you can buy online quickly and securely. 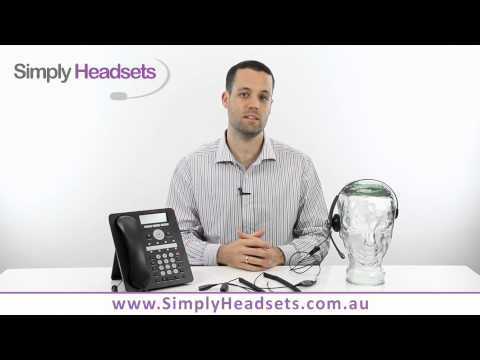 Or if you’d prefer that human touch, call our friendly team on 1300 889 728 today.